What makes Dragon Age: Inquisition my game of the year? Not the graphics. They are adequate for a current generation game, but don’t surpass any standards. Not the gameplay. It has improved since Dragon Age: Origins, but honestly, not that much. Not the story either. You are supposed to restore order in a world torn apart by civil wars. What novelty. No. 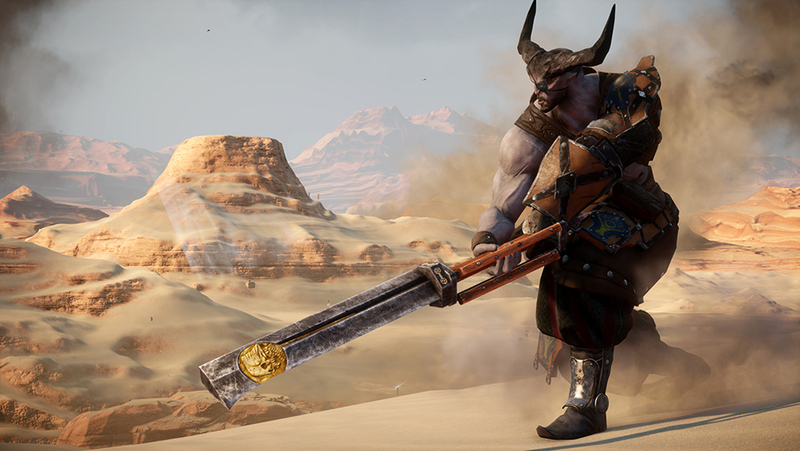 What makes Dragon Age: Inquisition my game of the year is its characters. Simple. There has never been a game as diverse and open-minded as this. There is no default Inquisitor. You are the Inquisition, you are important, no matter who you are or what you look like. You want to be a badass giant beating up everyone and everything? Sure. You want to experience a virtual relationship with the most interesting videogame characters ever brought to screens? Go ahead. You just want to fetch quest the hell out of Thedas? No one is going to stop you. Dragon Age: Inquisition answered all the questions I have been asking myself last year. Me: Why are there no strong female antagonists in videogames? Dragon Age: Did you sleep through the previous Dragon Age games? Flemeth has been in almost all of them! Me: Why are women harder to animate? Dragon Age: They’re not. If you’re looking only at their movement, humans are not that different from each other at all. Me: Where are equality, political correctness and respect for people of all genders in videogames? Dragon Age: Why don’t you enter my world, which is ruled by female and male regents alike, and learn more about Empress Celene, Mercenary Krem, Spirit Cole, The Iron Bull, Dorian or Solas?